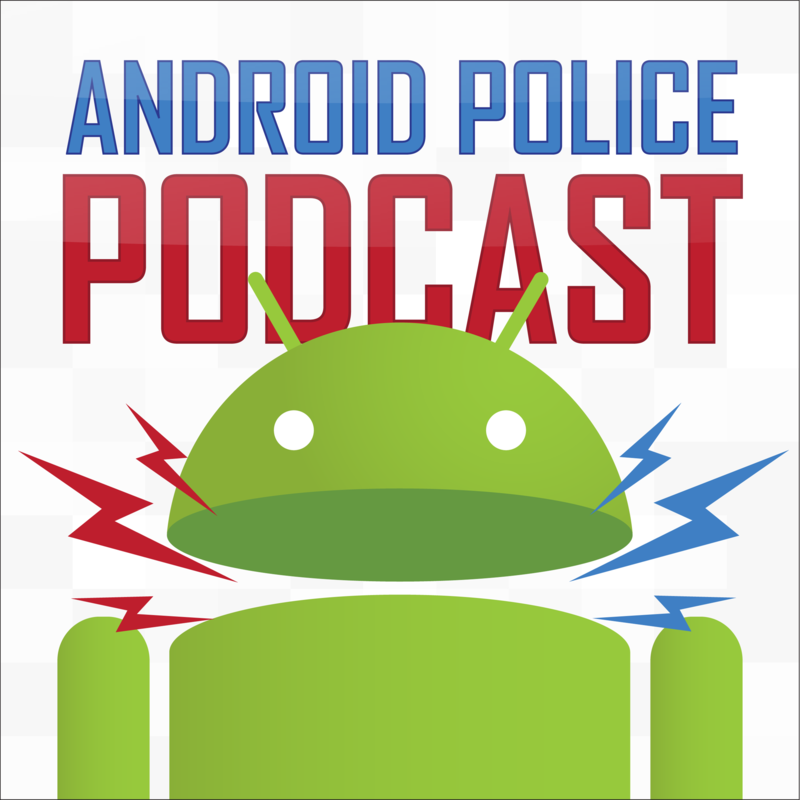 In this week's episode, we talk Android M almost exclusively. We're going through a ton of Android M feature spotlights, and also continuing our wrap-up of general Google I/O coverage. It's an info-packed one hour and fourteen minutes.